Invisalign ® is your CLEAR choice! A smile can hardly be beautiful if it isn’t healthy. 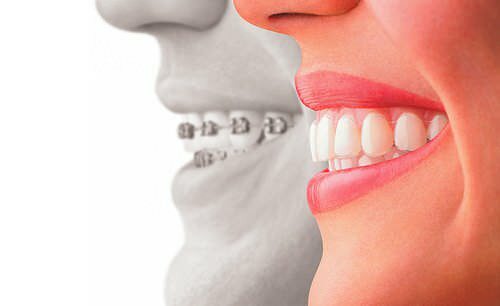 At this stage in your adult life, metal braces may no longer be a choice you are willing to consider. This does not mean you must live with misaligned or crooked teeth forever. Our Invisalign treatment in Lafayette, was specially designed to meet the requirements of your lifestyle and those of your loved ones. The days of “metal mouth” braces are gone…now there’s Invisalign for both adults and teens! Adults and teens can straighten their teeth with a series of clear, comfortable, removable aligners. 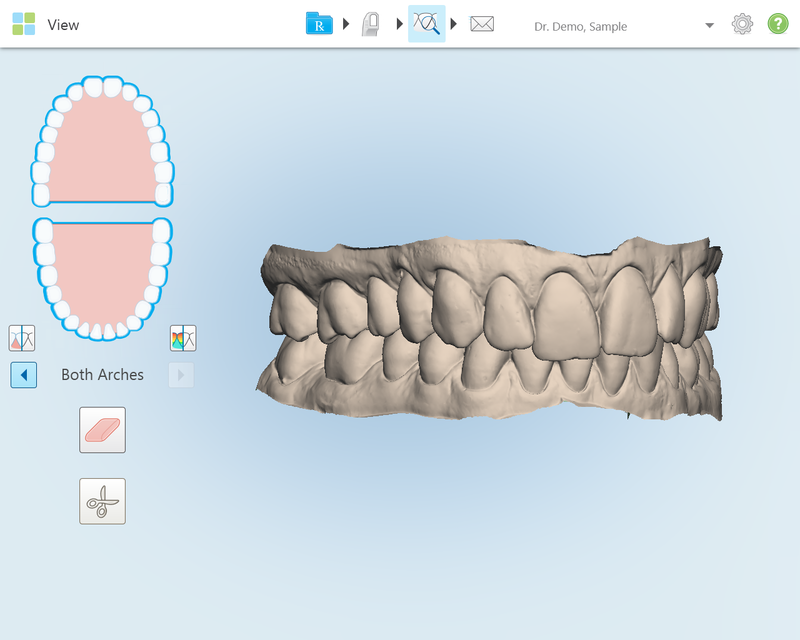 These medical-grade plastic aligners fit over your teeth…like a glove fits on a hand. If you’ve always wanted straight, beautiful teeth, or if you’ve had orthodontic treatment that’s relapsed (didn’t wear your retainer, huh? ), but you didn’t want to go through the “metal mouth” look, you might be interested in Invisalign. The benefits of Invisalign treatment are numerous. It’s the invisible way to straighten teeth using a series of custom-made, nearly undetectable aligners. It’s been proven effective in both clinical research and in practices nationwide. So whether your teeth are crowded, too far apart, or have shifted since wearing braces, you’ll have a new reason to smile! And best of all, no one can tell you’re wearing them. Invisalign is great for adults and teenagers. Virtually invisible, it’s your secret that your smile is being improved. Removable, so you can eat whatever you desire while being treated. Come in for a consultation for an Invisalign treatment in Lafayette, and we’ll decide together if Invisalign is right for you! More comfortable when playing sports. Able to play musical instruments with braces in place. Able to brush and floss better decreasing the chances of post-orthodontic decay. 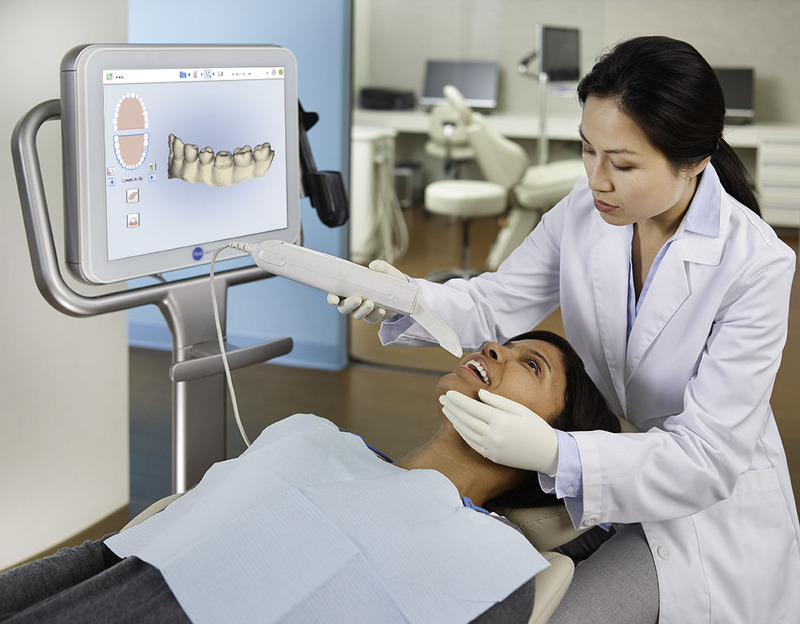 We recently invested in the iTero® Element Intraoral Scanner. This instrument is able to take more precise digital impressions, without the mess of the regular tray impressions. Are You Ready to Talk about Invisalign? Set an appointment with us to find out if Invisalign is right for you. Dr. Schafer will be happy to discuss your treatment options. We look forward to taking great care of you.